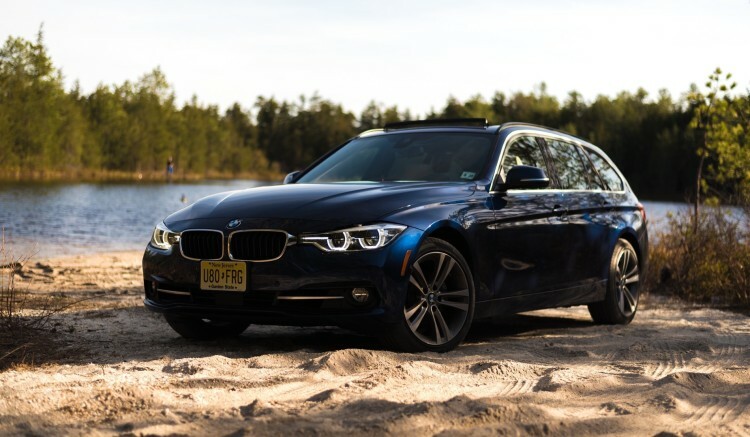 A BMW spokesperson has confirmed to CarBuzz that “BMW of North America has no plans to bring the next generation 3 Series Sports Wagon to the US market.” So lovers of the practical 3 Series will have to either resort to the pre-owned market to pickup the outgoing F30 3 Series generation, or simply order a new one before production stops. With the SUV crazy in full force, it was obvious that vehicles like Tourings or Gran Turismos won’t be popular on this side of the pond, so their future has always been questionable. The 3 Series Touring remains one of the best BMW selling models in Europe and we expect the new generation to be just as popular, if not more. In the U.S., the last 3 Series Sports Wagon was offered in the 330i xDrive guise, powered by a 2.0 liter four-cylinder turbo engine with 248 horsepower and 258 lb-ft of torque. Add the M Sport Package to the F30 Wagon, and you had a great looking family car on your hands. Recent spy photos though show an exciting G21 3 Series coming next year. The new wagon looks handsome and surprisingly sporty. It looks lower and wider than the car it replaces and that makes it look more athletic than before. Also, the G20’s new taillights seem to work better on a wagon than the old F30’s, which seemed a bit odd on a wagon. These integrate into the rear tailgate well. This new BMW 3 Series Touring seems like it’s shaping up to be a good looking wagon and one that can seriously compete with the Mercedes-Benz C-Class wagon and the Audi A4 Avant.